We’re thrilled to welcome Maureen from The Speech Bubble SLP to Minds in Bloom today! 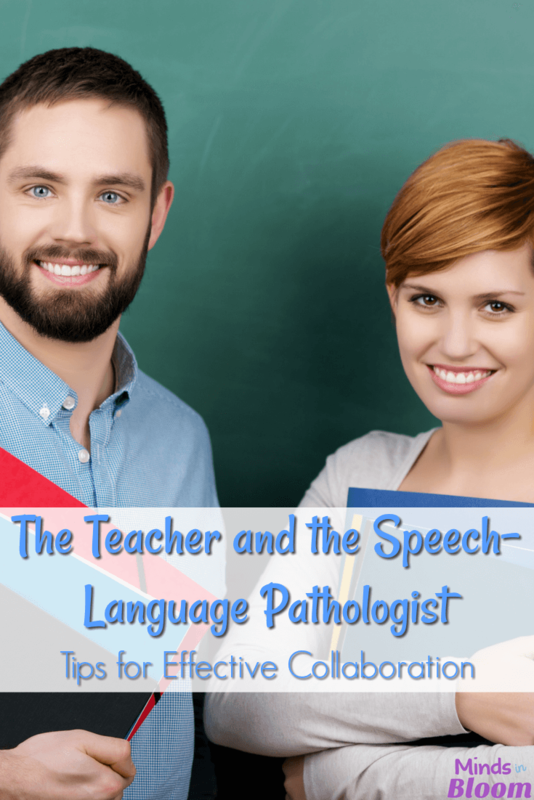 Maureen has a wonderful guest post all about effective collaboration between the teacher and speech-language pathologist. Enjoy! These days, you will find at least one child in every classroom that receives speech and language services of some sort. This means that you, as the teacher, will probably have some type of interaction with the school’s Speech-Language Pathologist ( SLP ). In the past, SLPs and teachers tended to keep to themselves; however, as teaching methods have evolved, so have treatment methods for SLPs. These newer methods mean that there will be more interaction between the two professions than before. Don’t be afraid of these changes! I’m here today to give you some tips and ideas on how to collaborate with your SLP to make sure your students are as successful as possible. 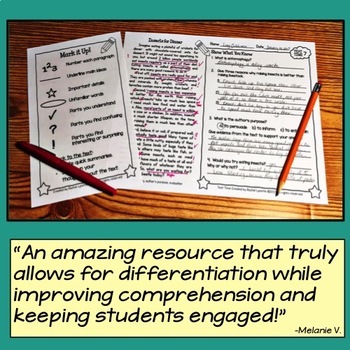 Collaboration between a student’s SLP and teacher is important to the student’s progress and success. 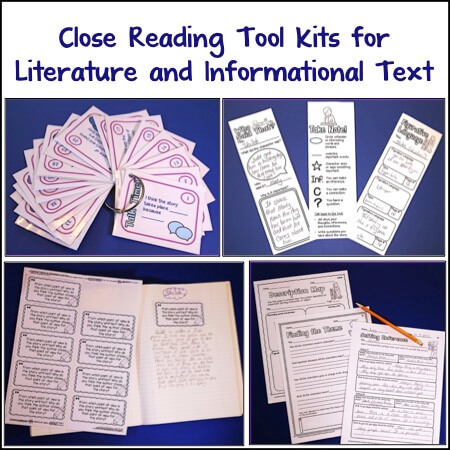 Integrating the materials and information being addressed in the classroom into speech sessions can help students make connections to areas being addressed and then generalizing the information from speech therapy into the classroom. It shows the student that their teacher and their SLP are working as a team and that they both care about the student’s success in speech. It is also important for the teacher to be aware of what the student is working on in speech therapy and how those areas may impact their classroom performance. Here are some suggestions for you on how you can work with the school SLP, no matter what service model they are using. 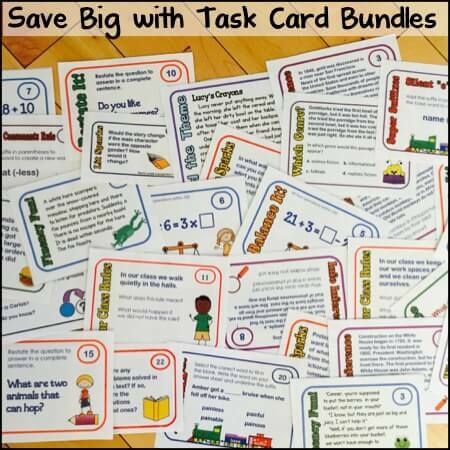 Find out what your student’s speech and language goals are at the beginning of the year. The SLP will be able to provide you with the information about what their goals are, how they can impact them in the classroom, and what you can do help support them. Ask the SLP if they have testing accommodations. Some speech and language difficulties are so severe that the student requires accommodations for work or testing. Make sure you are aware of these at the beginning of the year, or when the student begins services, if the student starts services mid-year. Set up a time each week to discuss the student, or students, in your class who are receiving speech services. It doesn’t have to be a lot; a little bit of time can go along way. I recommend at least 10 minutes. 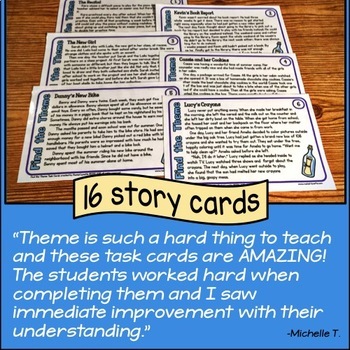 Talk about what you are focusing on in class, what lessons and topics are coming up, and if you have noticed the student struggling or succeeding. 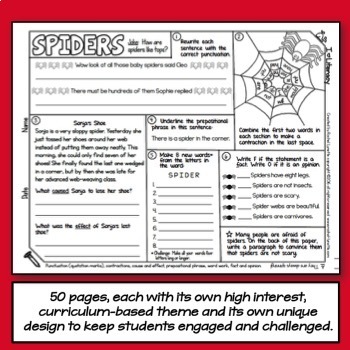 Provide previews of materials you are looking to use in the classroom. 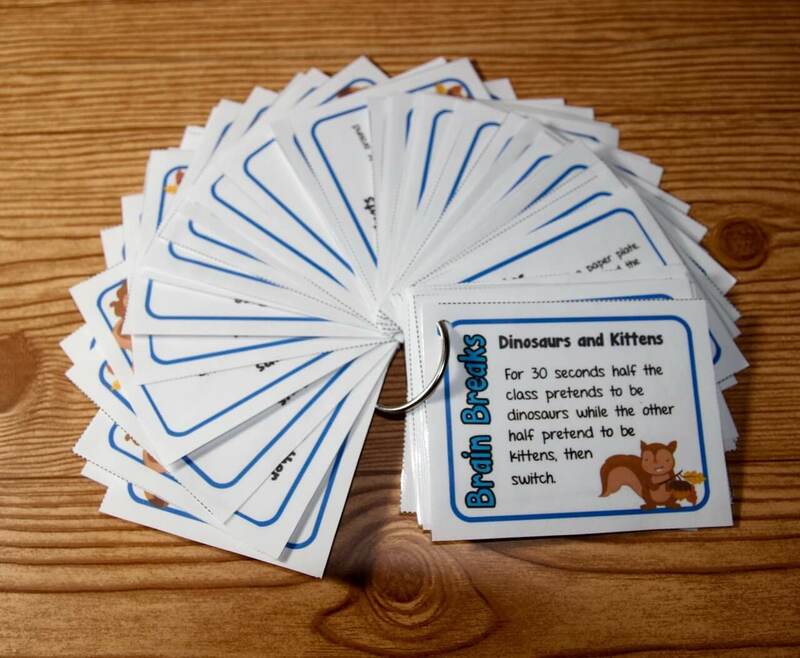 The SLP may be able to use the materials in their speech sessions to prep the student for the classroom. 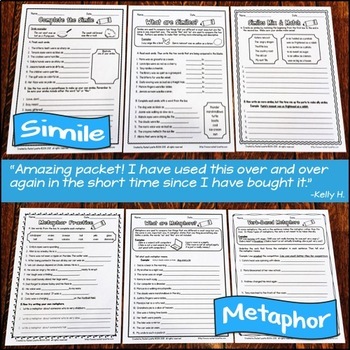 Integrating classroom materials into speech therapy is a great way for the student to review the skills they are learning with the speech and language support they need. 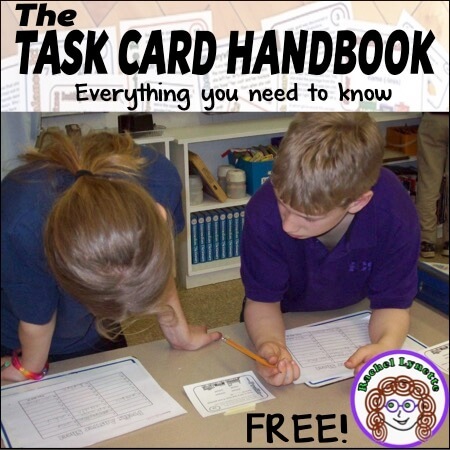 Likewise, the SLP may have some materials and resources that you may be able to use in your class to help support students, as well as have them make connections and generalize skills. Be open to new, out-of-the-box ideas. This goes for both parties. Sometimes scheduling, suggestions, and ideas work out perfectly, and sometimes they don’t. Trial and error is a part of collaboration, so be open to giving all ideas a fair chance. These days, there has been a push (pun intended) for more push-in/inclusion speech therapy. The theory behind it is that the more time the student spends in the classroom, getting exposure to peers, the more they will learn from them and hopefully generalize into their academic day. With push-in speech therapy, the student would be receiving their speech services inside the classroom surrounded by their peers, the hope being that they would generalize the skills being targeted in speech with the skills being targeted in the classroom. Now, this can be a great model for some students, but it is not a one-size-fits-all model. Some students still benefit more from receiving speech services out of the classroom. Sometimes the classroom produces too much distraction for the student to focus on learning speech and language skills that are key building blocks to development. The type of speech service, either push-in or pull-out, is typically stated in the student’s IEP. Their IEP is a legal and binding document. If the IEP says the student must receive push-in minutes, then they have to have push-in minutes. Here are some tips for working with the SLP when your student is going to be receiving push-in speech services. Decide on the type of push-in model that works best for the two of you. There are several different models out there to pick from, but don’t be afraid to be creative and make your own if the ones you have looked at and discussed don’t meet your needs. 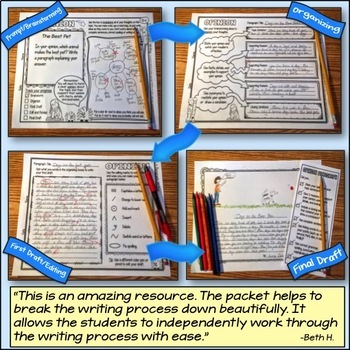 Maybe it is having the SLP push-in and be a “station” for the student to go to during Daily 5™, if your school uses that program. Decide if the push-in speech time will be for the IEP student only or if the SLP will be able to incorporate other students with language concerns into the group for RtI. Talk about what speech and language goals will be targeted during the push-in speech sessions. Again, finding a few minutes to touch base and do a little planning each week is key to having things run smoothly. Discuss what everyone’s roles and expectations will be. What will each person be in charge of in the room when the SLP is providing services? If the SLP is building off of information from a lesson, will they be in charge of reteaching information during the session if the student doesn’t understand something? Who will be in charge of prepping classroom materials for the speech students to use during the push-in services? Getting these matters sorted out ahead of time will save you a lot of time and sanity! 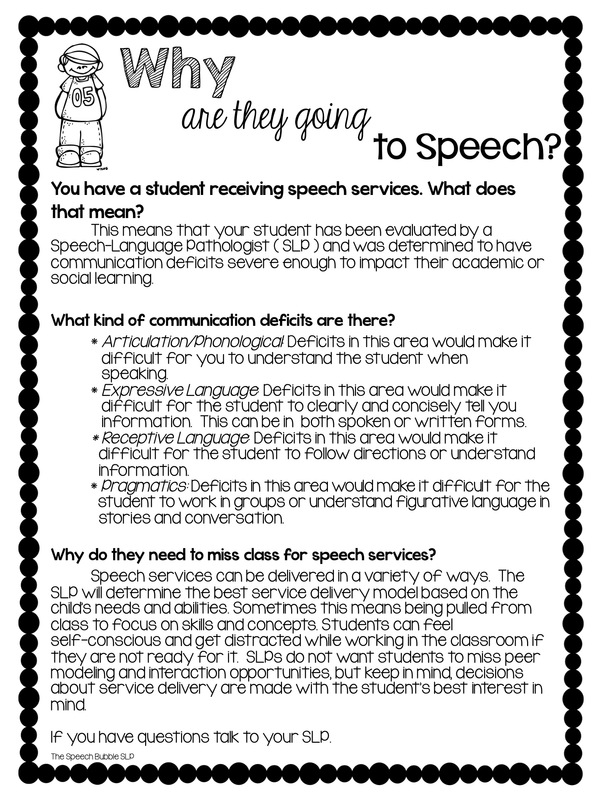 I have created a free handout that may help to answer some general questions you may have about why your students are receiving speech services. You can download it from The Speech Bubble SLP, my store on Teachers pay Teachers. At the end of the day, SLPs want what teachers want: to have their students be happy and successful. By working together, we can help them achieve that and more! If you have questions about your student’s speech and language goals and progress, I recommend speaking to your student’s SLP. I want to extend a big “thank you” to Rachel for allowing me to share some collaboration ideas with all of you. 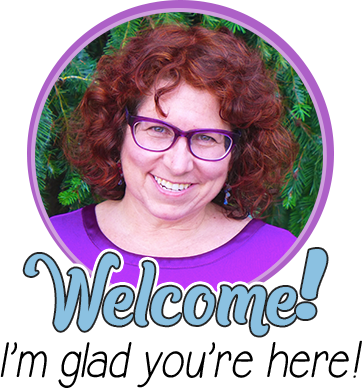 My name is Maureen Wilson, and I am an ASHA-certified school-based SLP, Certified Autism Specialist, and educator in Inclusionary Teaching. 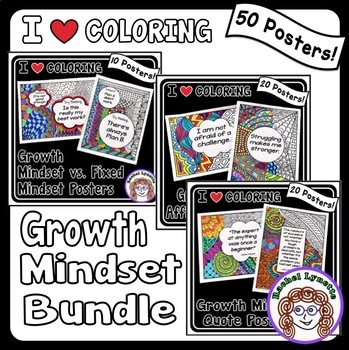 I have been working in the school system for the past six years with students in kindergarten-5th grade. My blog, The Speech Bubble SLP, is where you can visit to find ideas, activities, and materials for speech therapy. I adore using books in speech therapy and enjoy creating new, original materials for my students to use in speech and the classroom. Feel free to stop by The Speech Bubble SLP on Teachers pay Teachers and see what it is all about!